OPTICLAR specula are manufactured to exacting specifications and quality management standards. 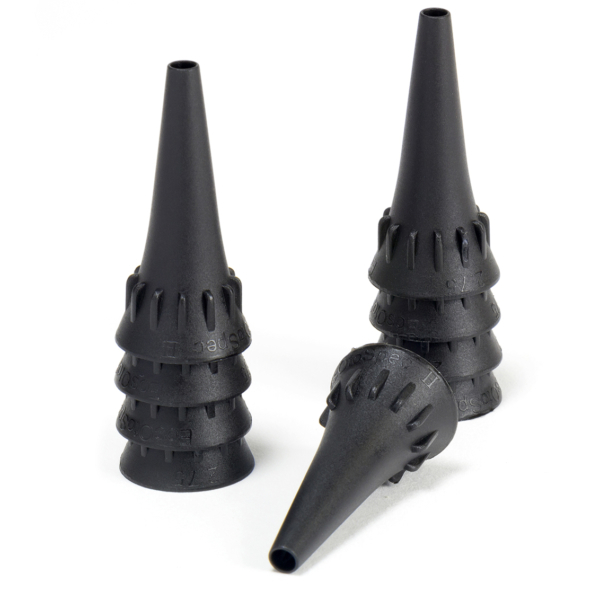 Two types of specula are offered – disposable single use and reusable. The range of diameters and brand fitment mean that if there are more than one brand of instruments used then we have a suitable tip. This enables tremendous savings when compared with manufacturers own brand. 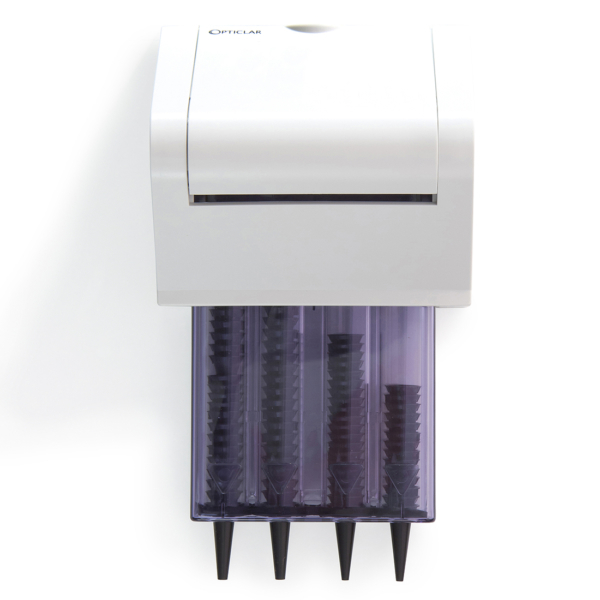 Handy tip dispensers can provide a cost effective way of storing and dispensing specula. 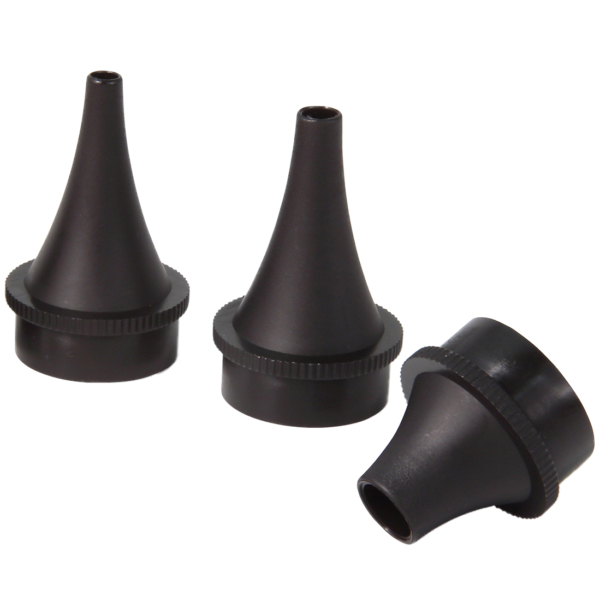 Complete with 4 dispensing tubes and instrument compartment with lid this unique, innovative tip holder is suitable for use with OPTICLAR, Heine, KaWe, and Keeler Jazz tips.